Gameloft has recently debuted a teaser video of its upcoming iOS game Wild Blood, the first of its game titles to be based on industry leading Unreal Engine. Looking at the trailer, the game seems to be a blend of God of War and Infinity Blade, but we can’t be sure unless we get to see any actual gameplay. The video reveals Wild Blood’s impressive graphics, thanks to Unreal Engine which is considered to be the best gaming engine available. Gameloft also hints that a clue about the game’s story is hidden in the teaser trailer so, good luck finding it! 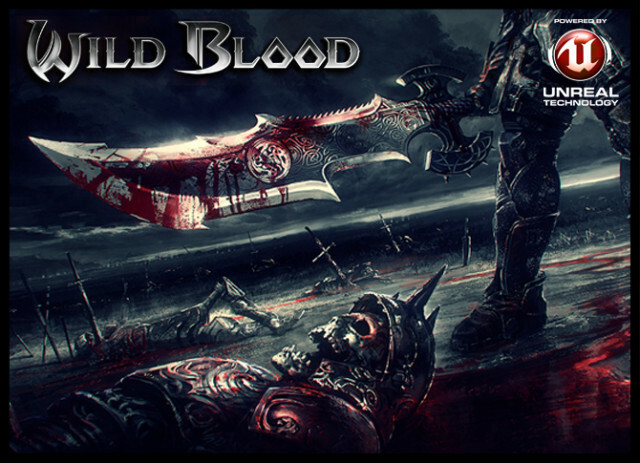 Check out the 1st teaser of Wild Blood, Gameloft 1st Unreal game, coming soon on iOS & Android. A hint about the story is hidden in the video, will you find it ?